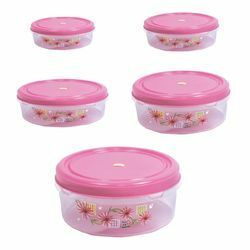 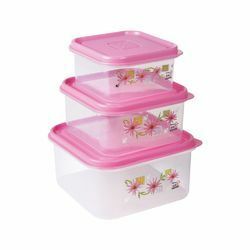 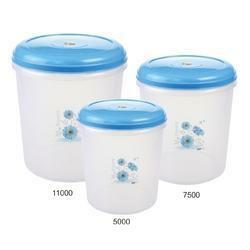 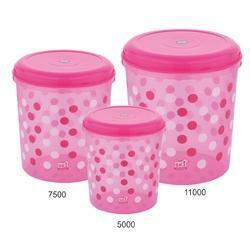 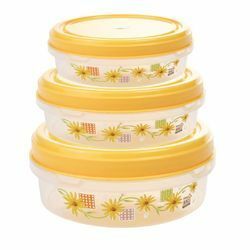 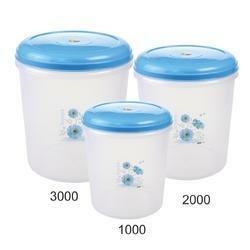 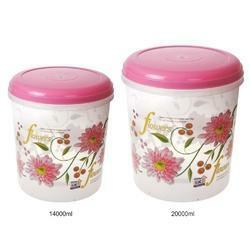 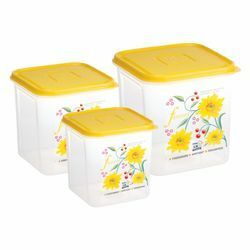 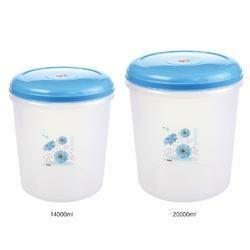 Wide Range of plastic container to fit your daily needs. 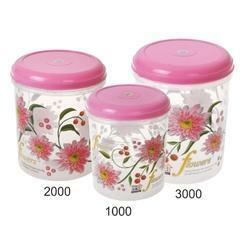 Designed beautifully so that it harmonize with your interiors. 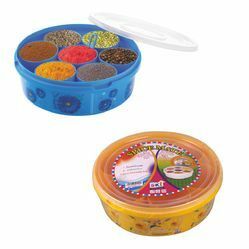 This will definitely keep your spices organised in your kitchen.